The Great Barrier Island Pigeon Post was the first in the world to use pigeons to deliver mail using postage stamps, although they were “unofficial” stamps. 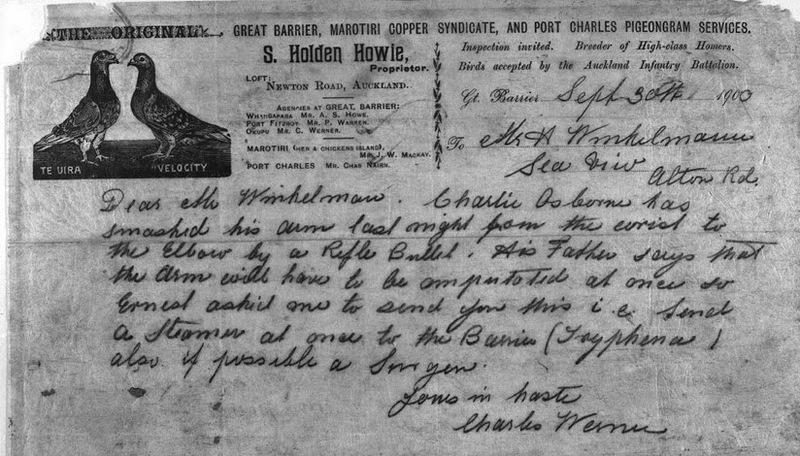 The Great Barrier Island pigeon post service was started after the sinking of the SS Wairarapa in October 1894. 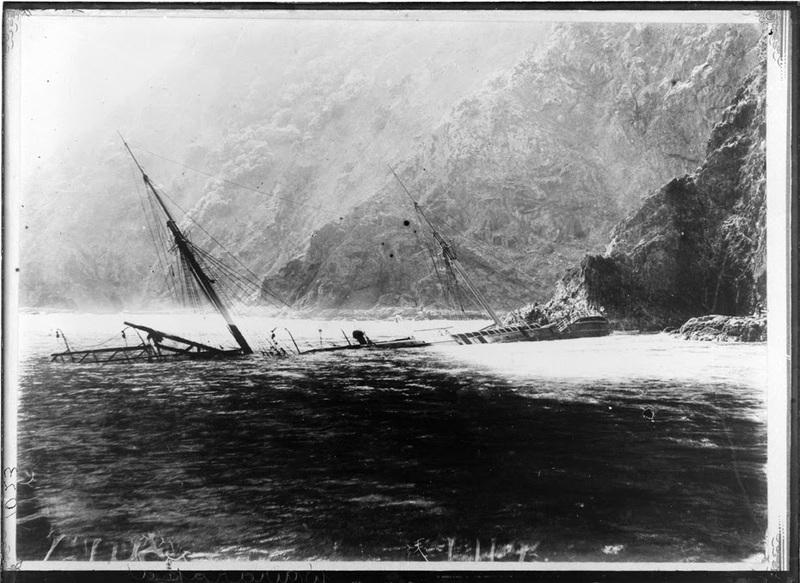 This ship ran aground on the remote north side of Great Barrier Island. About 121 lives were lost. News of the disaster didn't reach Auckland until two or three days later. It highlighted the need for better communication with the island. The first message of the pigeongram service was carried by one of Mr Parkin’s pigeons, on May 14th 1897. You can read the full page article in the Auckland Weekly News here. Te Ara has neat colour images of some of the pigeongram postage stamps. In Tales from Great Barrier Island, Helen Jordan Luff states that the pigeongrams were written on fine, light paper called “flimsies”. Most pigeongrams were asking for supplies. 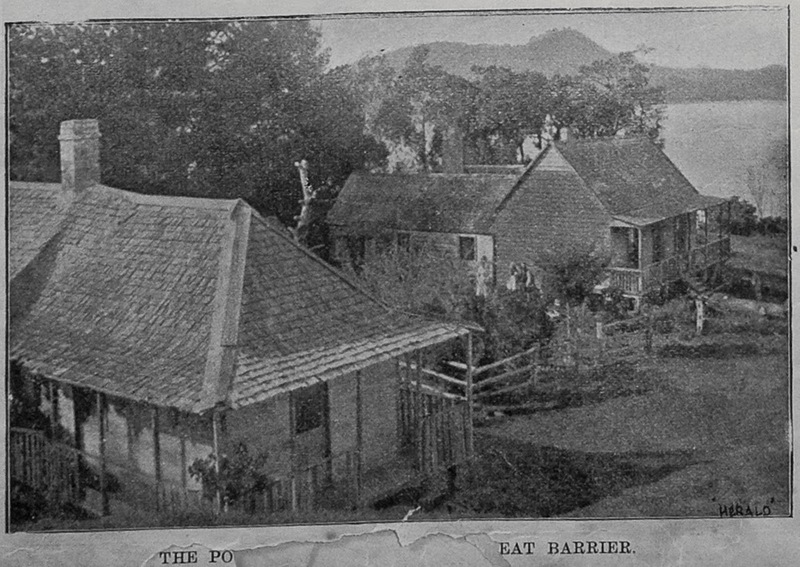 Some personal notes were sent by this means, and miners on the island staked their gold claims through the service. 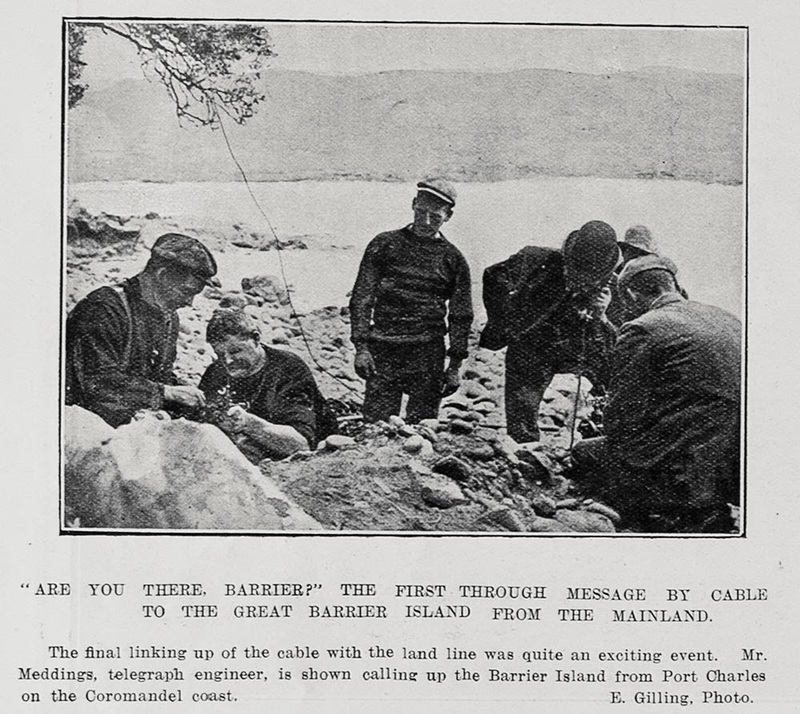 In 1908 the service was ended when an undersea cable from Port Charles on Coromandel to Port Fitzroy, began to be used to transmit telegraph messages. 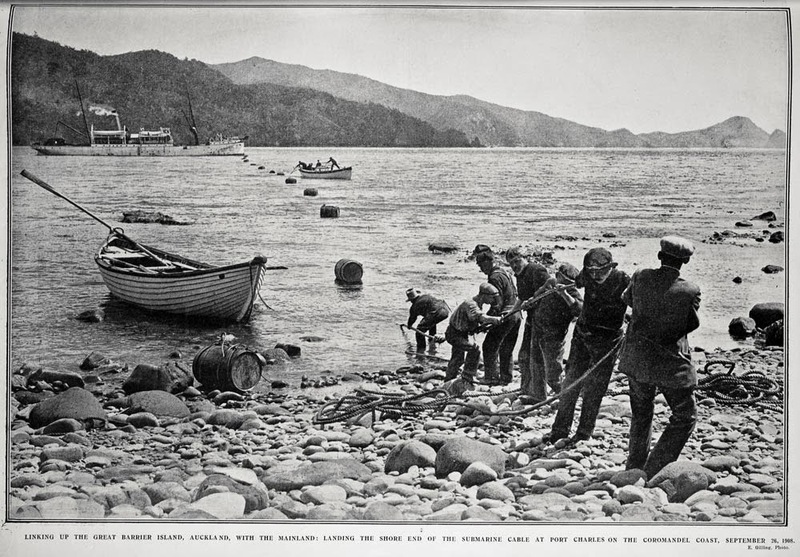 See more of the Auckland Weekly News article on the laying of the cable here. The service was revived briefly in the 1990s. A special release of pigeons from Great Barrier Island was planned for the 1997 centennial commemoration of the pigeon post service. New Zealand Post also produced a commemorative miniature sheet of Pigeon Post stamps the same year. 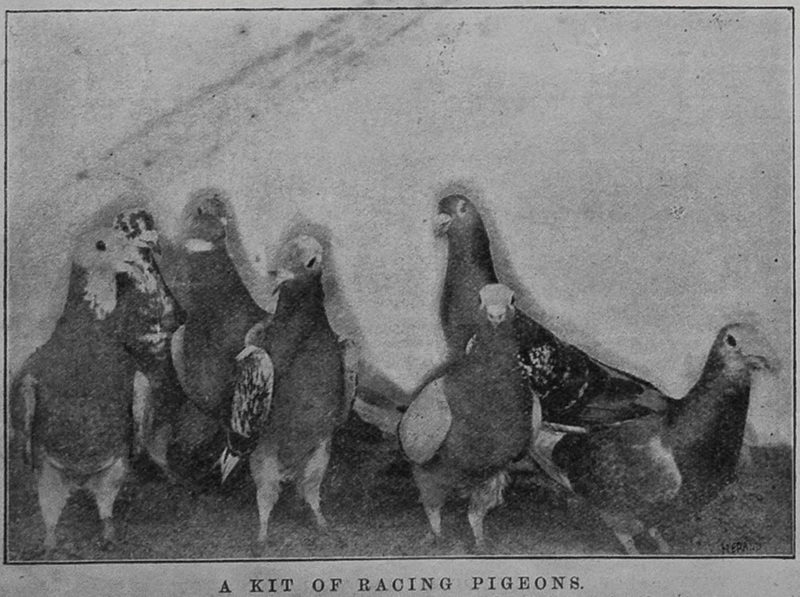 I am an enthusiastic pigeon fancier and appreciated this posting, and impressed with the images provided through the Auckland Weeky News and items in the Sir George Grey Special Collections. Thank you Carolyn Skelton.